The modern integrated home would have seemed like the stuff of sci-fi dreams just a few years ago, but true integration is now a reality, with residents home able to control multiple aspects of the home, including door entry, home automation, CCTV, audio control, energy monitoring and more, from a single device. And more exciting, futuristic innovations are just around the corner. That’s according to Jeremy King, National Specification Manager at manufacturer Comelit Group UK. 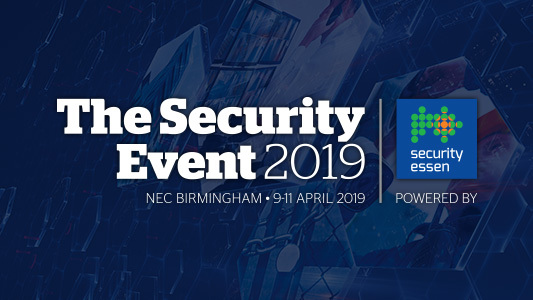 King was speaking at The Security Event 2019 in Birmingham, where his presentation, ‘The Integrated Home’, was predicated on the notion that the evolution of door entry means that integration is now a key requirement for security installers. King outlined the way that door entry technology had moved from 2-wire, through to IP-based systems, and right up to the latest Wifi-enabled options. He emphasised Comelit’s belief that simplicity is key, simplifying integration functions so they can be controlled through a single app, and with just one monitor on a wall. That includes functions such as climate control, lighting control, audio distribution, energy monitoring, CCTV integration, intruder alarm setting and monitoring, and scenario control, where combinations of functions can be programmed to occur at a specific time – lights and blinds opening in the morning – or environmental condition, such as rain monitors prompting awnings to cover decking.